from a husband to his wife, inspire the modern world? We created an initiative that touched the hearts of millions on national TV. 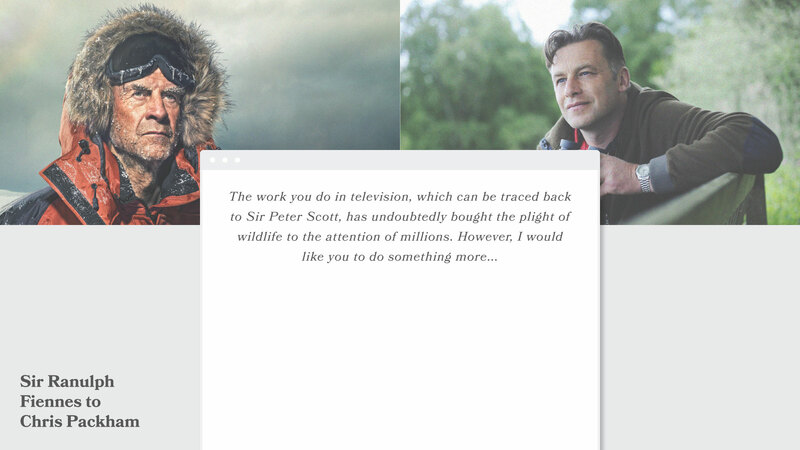 David Attenborough and Kate Humble were just a few of many celebrities who got involved with ‘inspiring generations’. Over 8 million viewers, a host of celebrities, major press and social coverage and donations of £1.7m resulted in 60,000 disadvantaged children and young adults engaging with natural history at WWT centres across the country, bolstering the WWT brand. 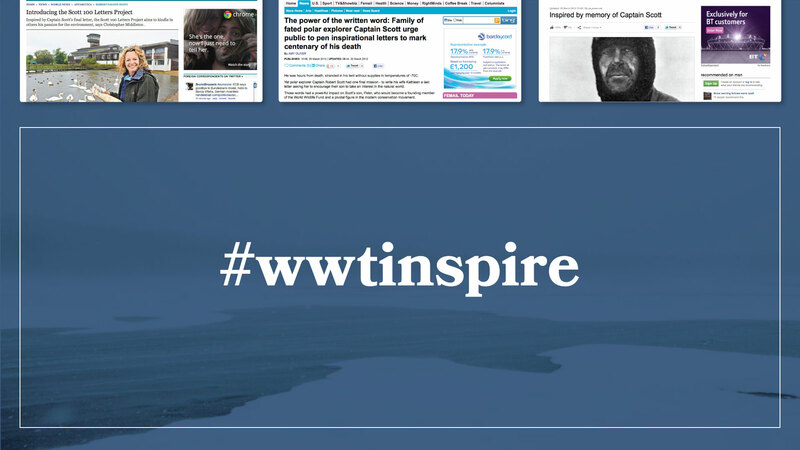 Our brief from WWT was to raise brand profile; create awareness of and encouraging donations for the ‘Inspiring Generations’ charity, giving more children and young adults the opportunity to engage with the natural world. 375 saw potential in utilising the heritage of WWT to create a campaign that would make history relevant for a modern audience. 2012/13 was the 100th anniversary of the heroic Captain Scott’s ill-fated expedition to be the first man to reach the South Pole. During his last days, he wrote a final letter to his wife and young son. It read: “I am anxious for the boy’s future – make the boy interested in natural history if you can”. That boy was Sir Peter Scott, founder of WWT, WWF, IUCN and the endangered ‘Red list’. 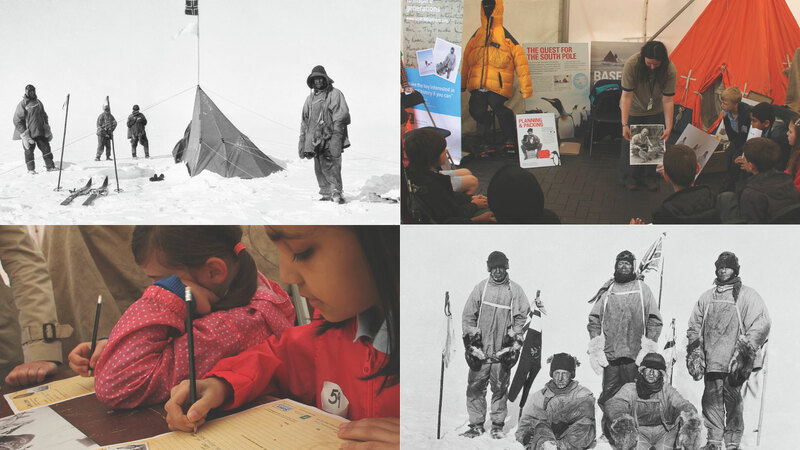 375’s high value idea was born – create a campaign inviting the public to write letters of inspiration that would follow the journey of Scott’s last letter from Antarctica. By featuring on the BBC’s The One Show and major press coverage in The Telegraph, The Mail, MSN News and ITV News, Scott 100 Letters generated conversations across the country, with celebrities like Stephen Fry taking to Twitter to show their support. 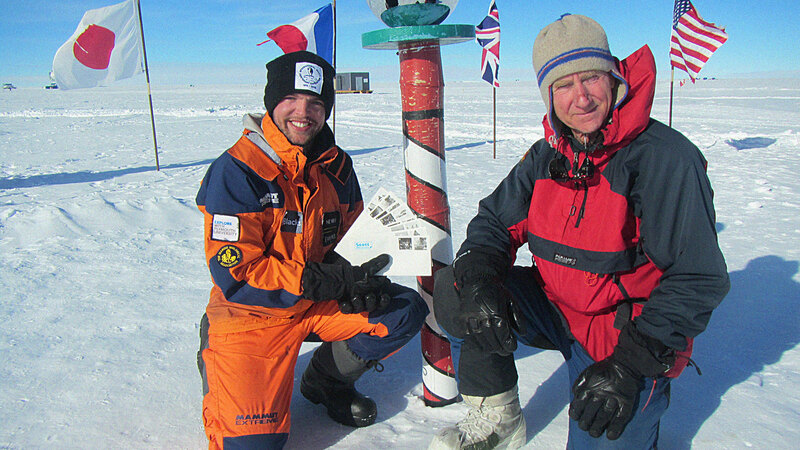 Hundreds of letters were submitted and the top 100, chosen by a WWT ambassador panel, were selected to make the historic journey from Antarctica. 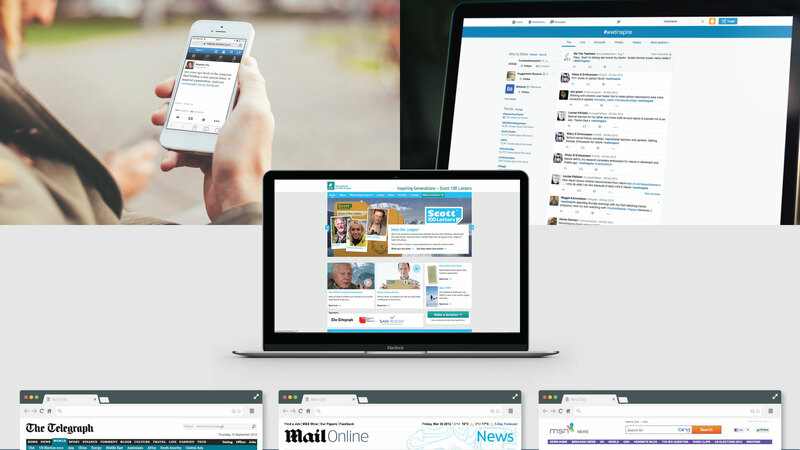 All of the submitted letters were captured on a 375 designed website for the general public to read – increasing the conversational topics around the campaign. 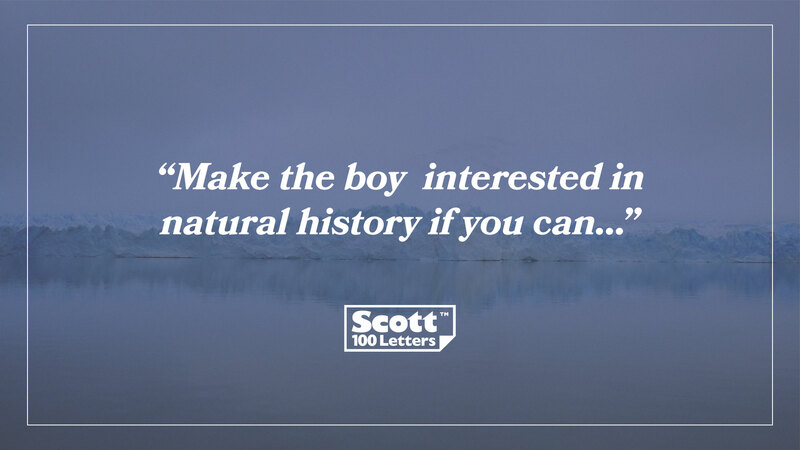 The social engagement meant that anyone could be a part of the conversations and #Scott100 was being used across the country by people of all ages generating brand content and WWT awareness. 375 also created an integrated educational campaign to inspire, educate and engage children, leaving another legacy to kick-start the interest of the next generation in natural history.